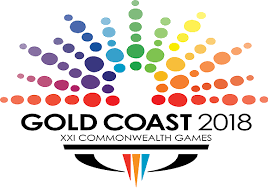 The 21st edition of the Commonwealth Games will begin this evening in Gold Coast, Australia, with a colourful opening ceremony. This will be a momentous day for the city as the biggest event in its history begins and sets the tone for 11 amazing days of world-class sporting competition. Carrara Stadium has been chosen as the venue to host the opening ceremony. The ceremony which is expected to showcase Australia's diversity and culture will also, at the same time, will epitomise the spirit of the Gold Coast and Queensland. 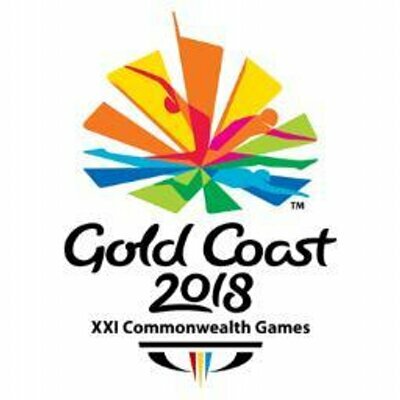 This Games will mark the 5th time that Australia has hosted the games. India will be represented at the opening ceremony by a contingent of over 200 athletes who will be led by flag-bearer P V Sindhu, the Olympic Silver medallist. Adding to the glitter of the Indian contingent is the presence of double Olympic medallist Sushil Kumar, and London Olympic bronze medallists Mary Kom, Saina Nehwal and Gagan Narang. A grand opening, the Indian squad would also be sporting their new attire. India is hopeful of bringing home gold medals from several categories this time and would be looking to better their performance at Glasgow. Competing along the star cast would be a number of young Indian shooters who have taken the world by storm in recent months. Besides Badminton, boxing and shooting, weightlifting and wrestling are two other sports where India will start as strong contenders. The keenly awaited competitions will begin tomorrow.